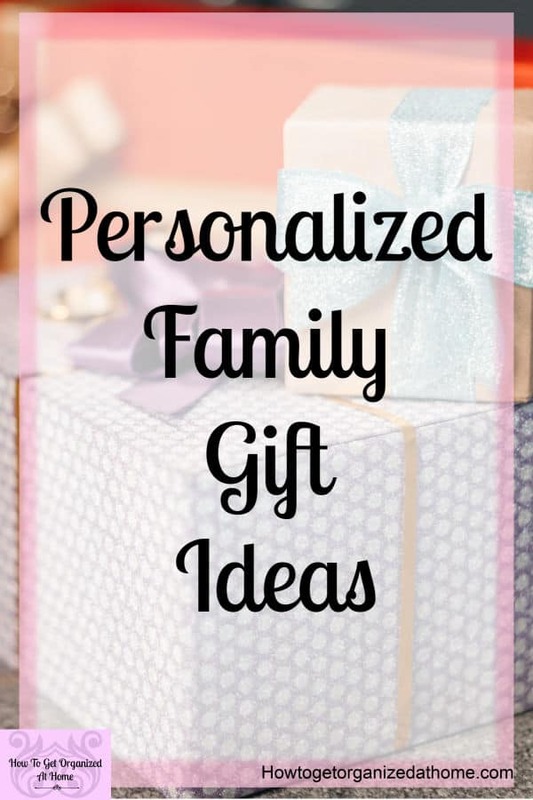 I wanted to bring you a gift guide that was more personal, ones where you can add that special touch and make it personal to that individual person. A gift guide for all your personalized gifts. What is important is buying gifts that another person will want, like and love and sometimes by adding that personal touch, makes it that little bit more special. 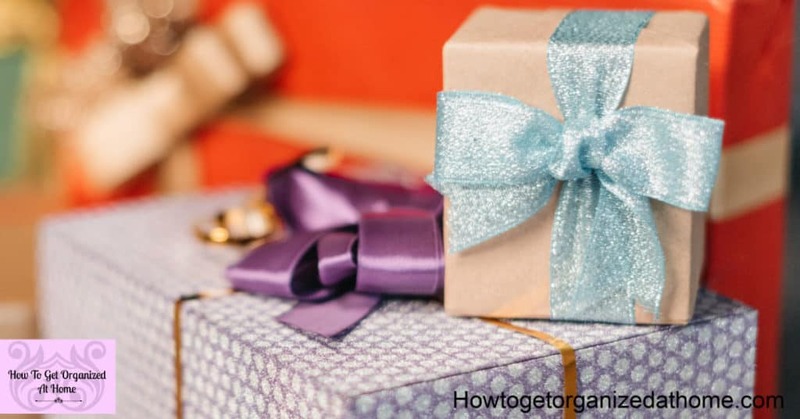 Finding the right gift for some people is tough; there is no getting away from the fact that some people are just more difficult to buy for than others! By adding a personal message or buying something different is a great way to show you care! Giving toys that make sense, make learning fun and are made to last are great, helping a child to learn letters and spelling priceless! 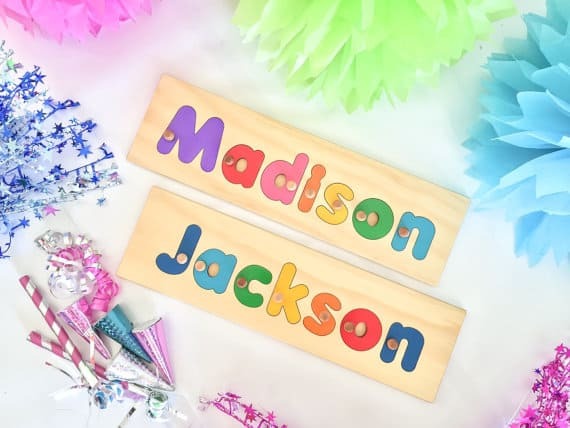 Wooden name puzzle: What better gift to give a young child than a puzzle that can help them learn their names. It will help with their learning and is something they will treasure for many years! With so many unique names it’s nice to have something like this, my son’s name is a different spelling and he never had anything growing up with his name on it and I know it made him sad! A sign, a nameplate all helps to hold together memories shared in this place, from a home to a special place! 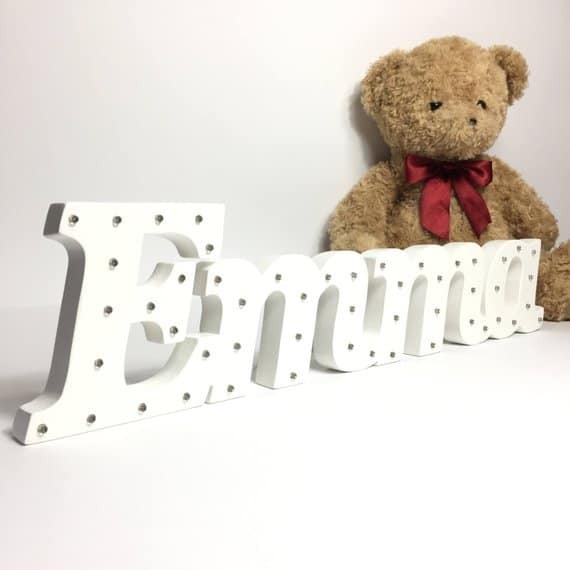 Light-up sign: Having your name in lights, is a dream of many potential actors, luckily you don’t have to wait as these signs are just the greatest of gifts! 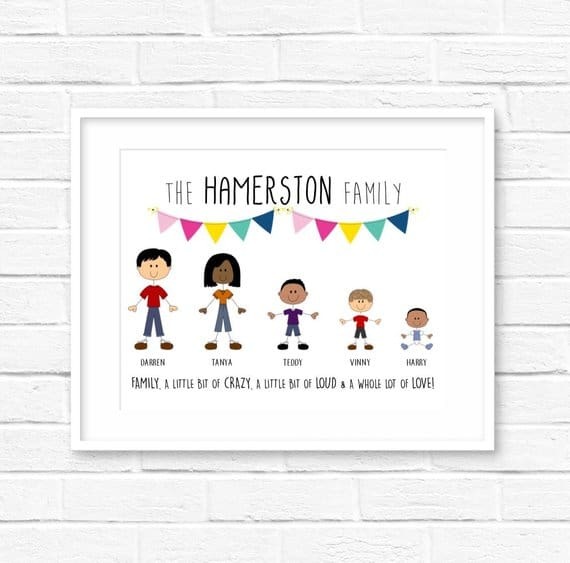 Learning about your family tree, your roots are really popular, being a mum, I know how important my kids are and having something that I could wear or have in my home would be awesome! Silver family tree necklace: Looking for that slightly different gift? 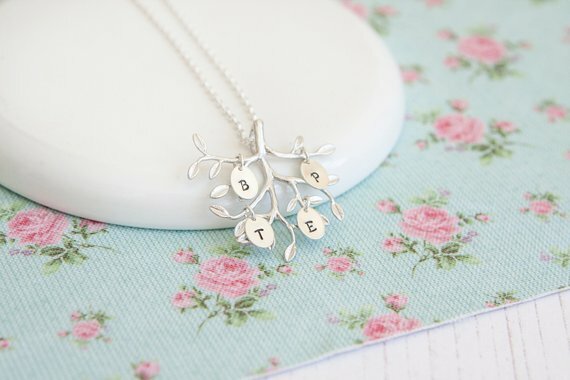 This silver family tree necklace is so beautiful and elegant too! It would make a great gift for a grandparent or female relative! Family tree picture: Sticking with the family tree theme, this picture is amazing, it is personal and looks great too! I think it’s fun and love it! It’s different than normal family trees but so unique and personal too! 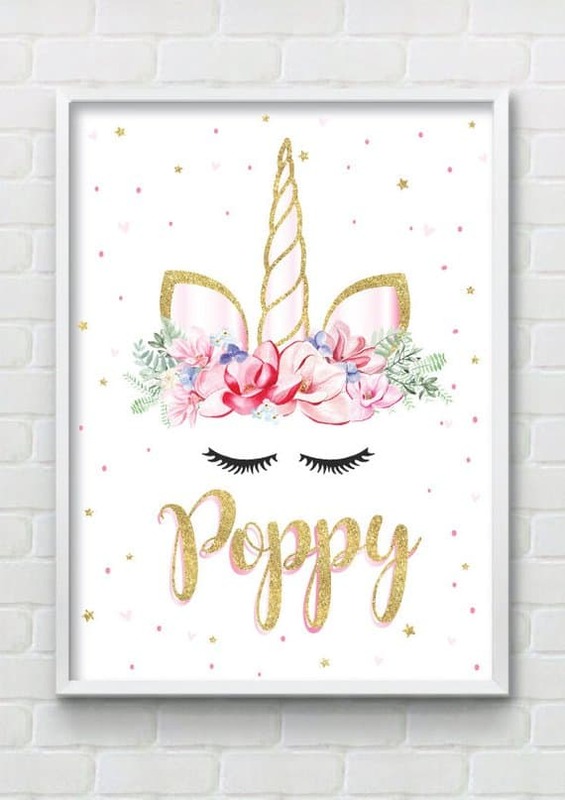 If you want something pretty and unique then you can’t go wrong with this Unicorn print! I loved it that much I brought it for my daughter! It really is amazing, it’s simple but elegant at the same time too! Are you looking for something slightly different, not named but something anyone who loves flamingos would love to receive! 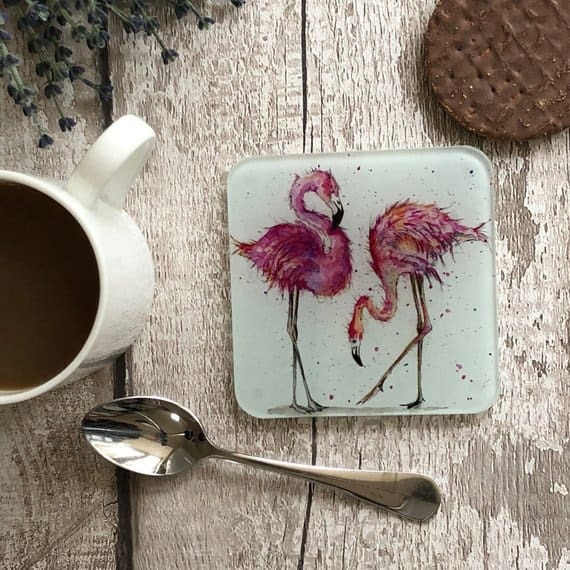 These Flamingo coasters are just so cute and pretty too! I love a pretty necklace, one that is stylish and pretty! 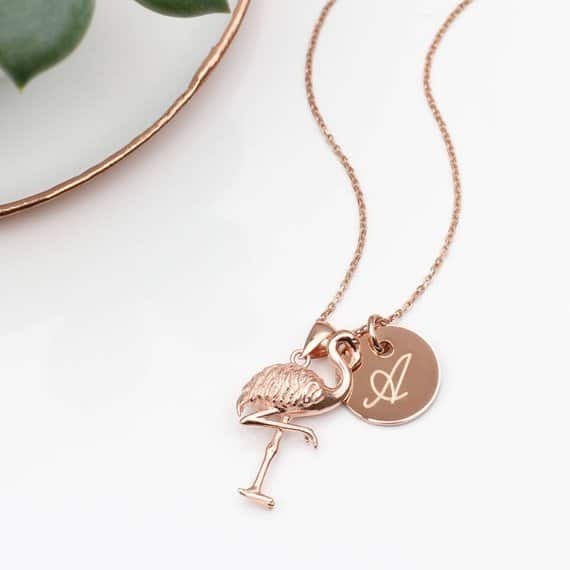 If you love flamingo’s then you will love this personalized flamingo neckless! It’s so pretty! Often men are left out of the equation when it comes to personalized gifts! They don’t have to be with this cute and simple nightstand organizer! 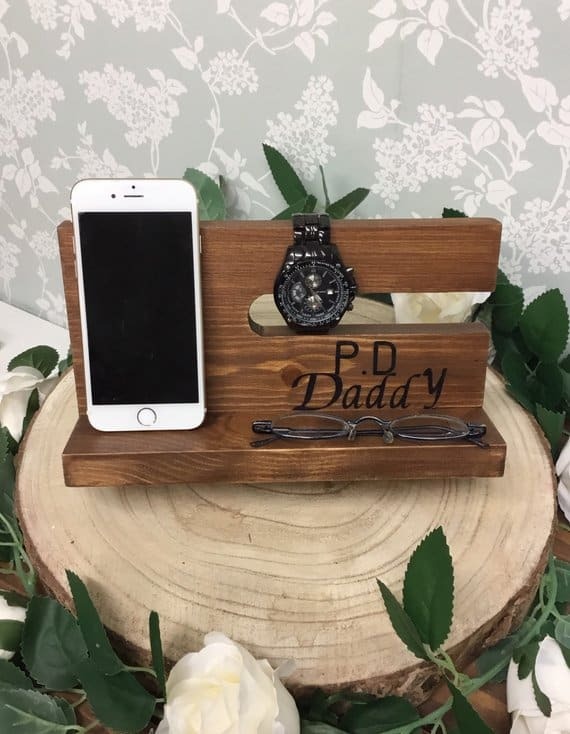 It’s perfect for the men in your life and they can have their name on it too! When buying personalized gifts it is important that you make sure that you have the correct spelling of names and you know the exact dates. If you spell something wrong, it is your error and not the companies! 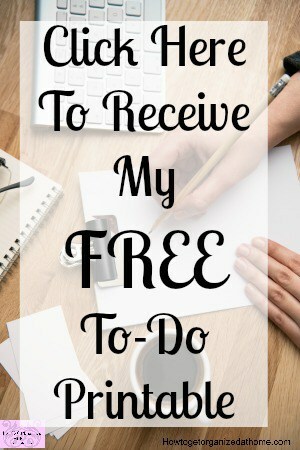 Giving extra time, you will need to think about the extra time it is going to take to get these gifts to you. They take longer to make because they are personal! Therefore, it is vital that you build this time into your plans! 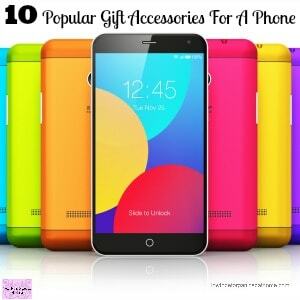 Giving a gift to a person you love is special, the items must mean something to them. There is no point giving a gift that the other person doesn’t want or need! Think about the person, write down what you can about that person, their likes, and dislikes. The hobbies they enjoy! The more you can think about a person the easier it is to come up with ideas that they might like or need. Some people are more difficult than others to buy for. They seem to have everything, for these types of people it is better to think outside the box, there might be something completely different that they have never thought of before. Don’t give something that you know they won’t like. Don’t add to a person’s clutter, make sure it is something they like, want or need. Think about your budget, don’t spend more than you can afford. Don’t buy something that another member of the household is allergic to! Think of their needs and not your own needs. Don’t buy a gift because you want it! Therefore, if you are thinking of a more personalized gift, you have to order earlier to ensure delivery on time. Remember to get the correct spellings of any name and to double-check any dates that you intend to use too! 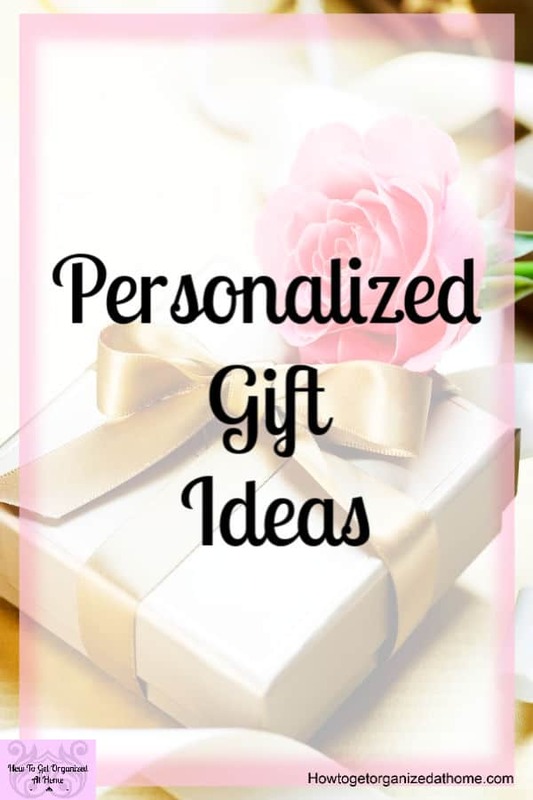 A personalized gift is a special gift, put time into choosing the right gift for the person you have in mind!